The most frequent site of hair pulling is the scalp, although many people pull hair from their eyebrows, eyelashes, or body. Some people experience total hair loss as a result of trichotillomania, whereas others (with less severe hair pulling) have bald patches that can be disguised by combing the hair a certain way or using makeup. 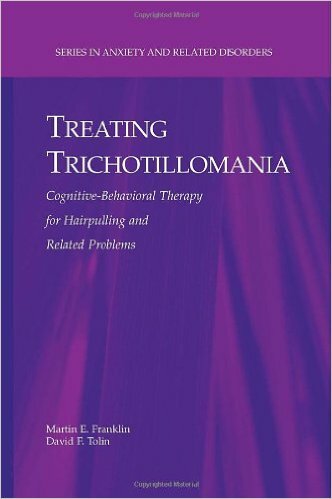 Sometimes, individuals with trichotillomania will bite, eat, or otherwise play with the hair after it is pulled. In severe cases, ingesting hair can result in masses called trichobezoars that become lodged in the gastrointestinal system and can cause serious illness.